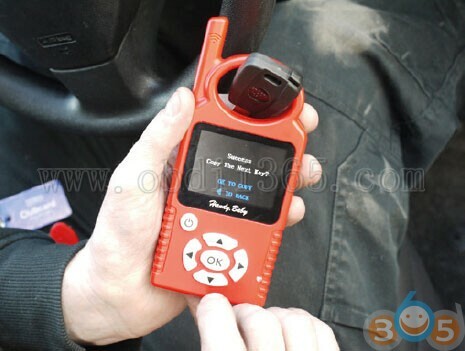 Audi A6L/Q7 8E Transponder: VVDI2, Zed-Full or others? 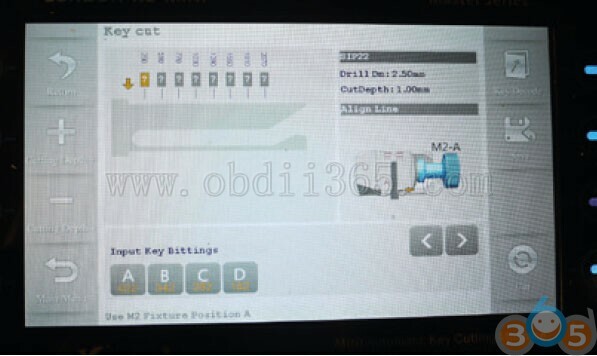 Question: Which key tool can I use for 8E transponders, from Audi A6L/Q7? Answer: There are optional solutions. It can be done with some key programming tools. 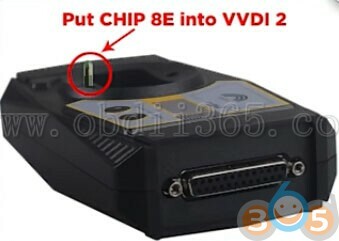 VVDI2 commander and Zed-Full are two popular ones. 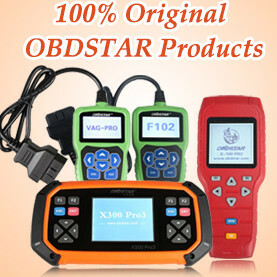 Noe that Xhorse VVDI2 is the best for it. Easy and fast! Switch the dealer key and switch on for at least 2 seconds. 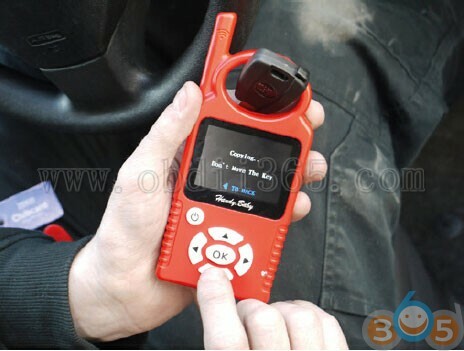 Both VVDI2 and ZED-FULL can work for Audi A6/Q7 8E transponders. 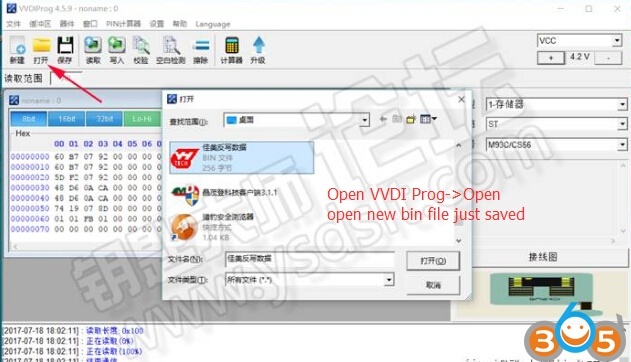 But VVDI2 runs much faster than ZED-FULL! 2 times faster! 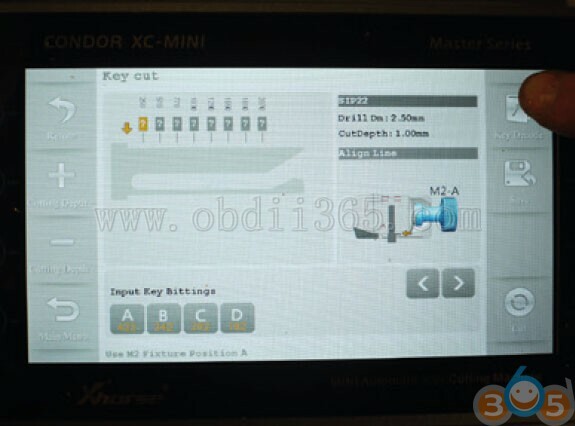 Note that you can also use JMD Handy Baby or Keydiy KD-X2 for 8E transponders. 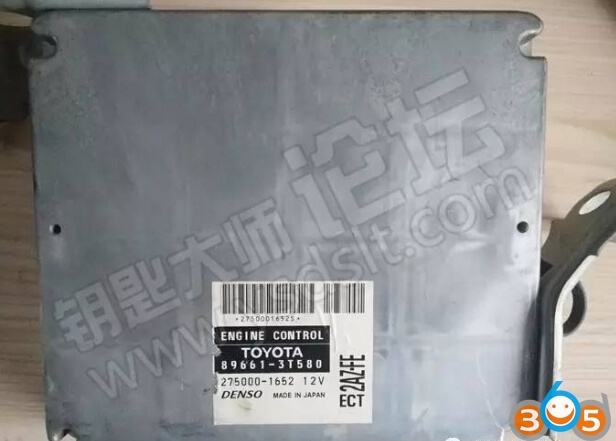 This entry was posted in car key programmer and tagged JMD handy baby, VVDI2, VVDI2 Audi, Zed Full on October 15, 2018 by obd365. 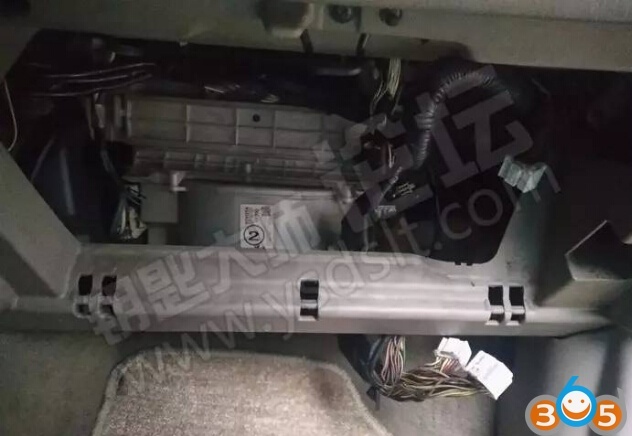 Once you have the necessary items we can begin the process of cutting and cloning a spare STD non remote ID46 car key, in this case a 2014 Vauxhall combo van. 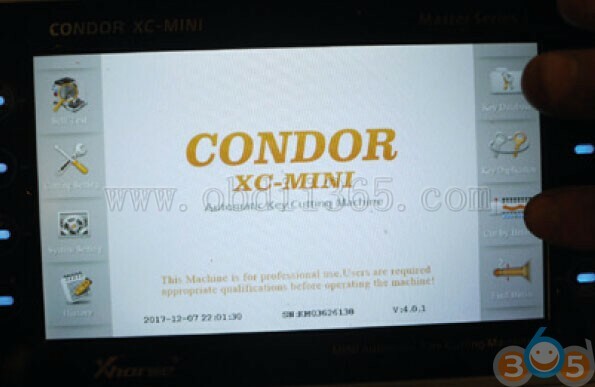 First, switch on the Condor Mini cut to code machine. 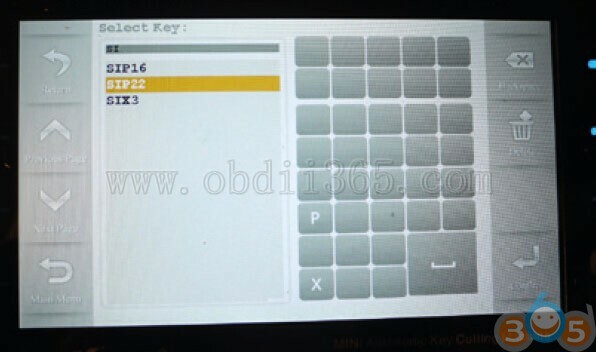 Type in the key blank using the keypad on screen. In this case SIP22. The information screen appears. 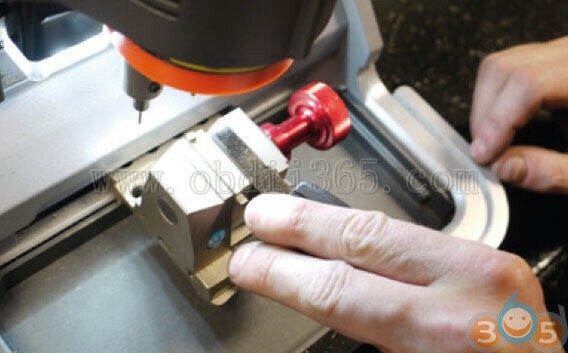 This shows you the correct jaw to use and the correct stop position to set your key to. 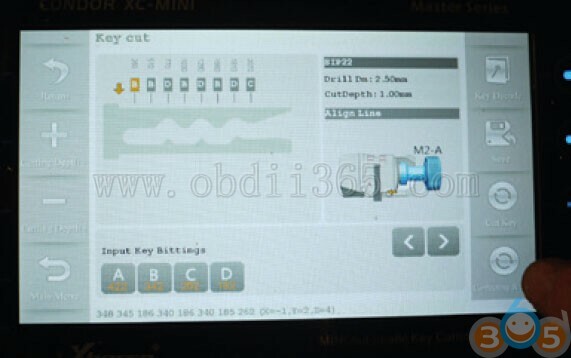 As we are decoding and then cutting, put the original key into the correct jaw and position as instructed by the screen diagram. On the next screen select ‘Confirm’. The machine will then begin its work. 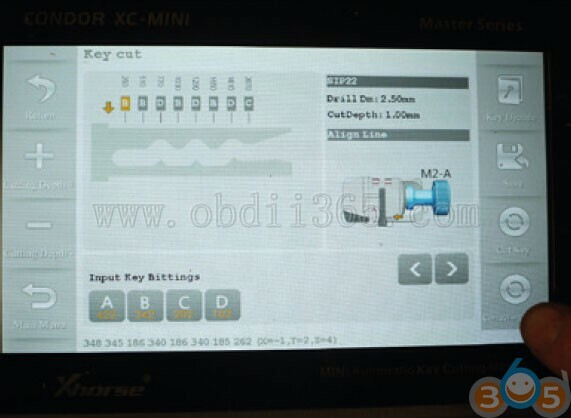 Once the key has been decoded the decode will be displayed on the screen. 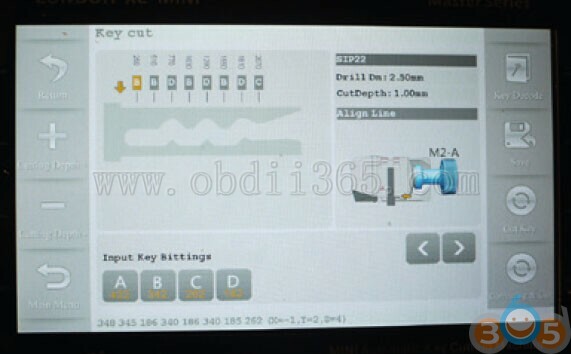 Now remove the original key and insert the key blank you are cutting to correctly in the jaw as instructed by the on screen diagram. 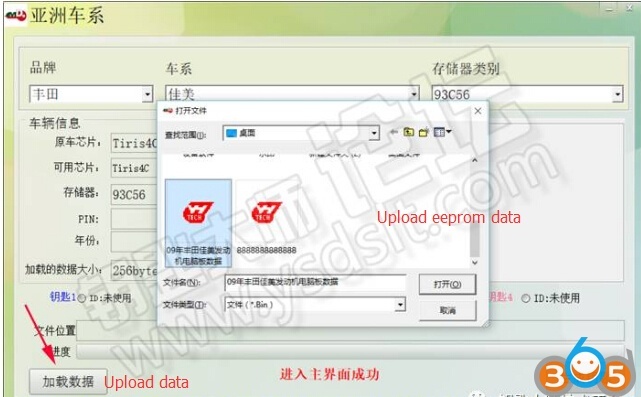 Then select ‘Confirm’ to cut the key. Turn the key blank over and set it correctly in jaw to cut side 2. Side 2 is cut to code and your spare key is now cut. 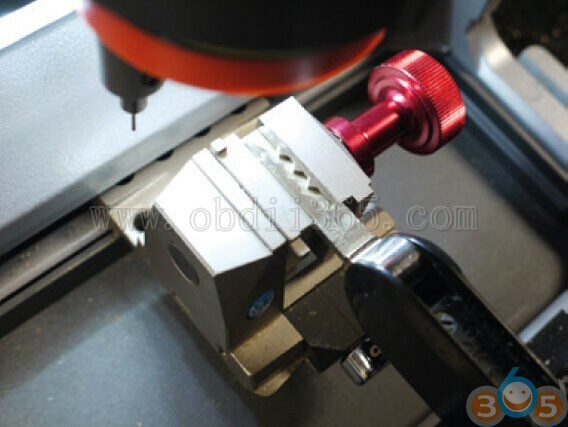 cut key to ensure that there are no sharp edges. 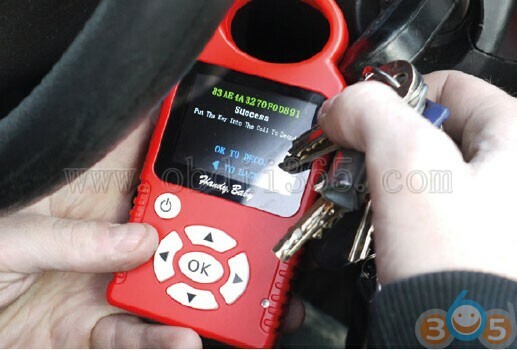 Now we have cut the spare key, and are ready to use the Handy Baby key programmer to clone the key so it starts the vehicle engine. 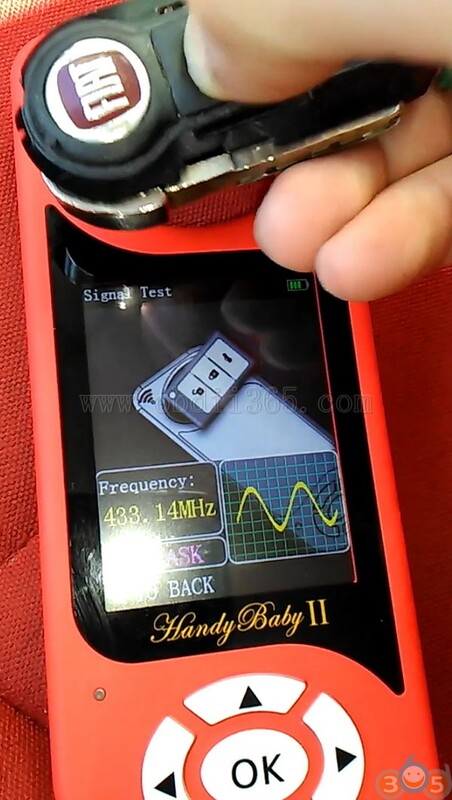 You should prepare a Handy Baby, your cut key and the JMD46 cloning chip. 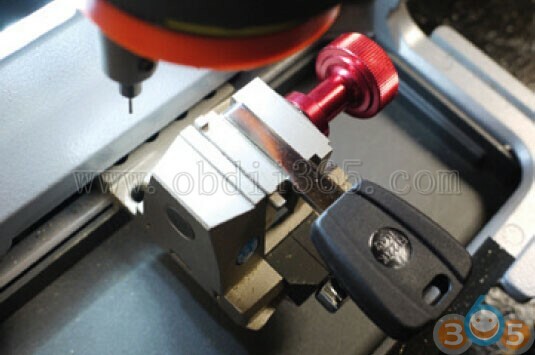 into the newly cut spare key. 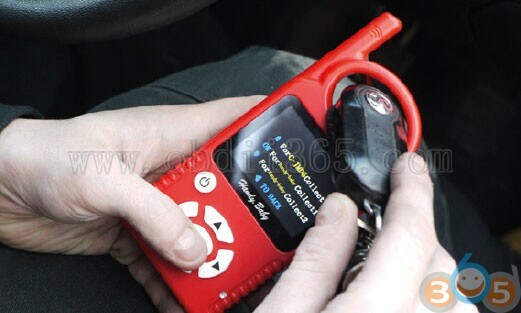 Insert the original key into JMD Handy Baby antenna and click ‘OK’ on the top left padlock icon to read the key. Insert the original key into Handy Baby antenna and click ‘OK’ on the top left padlock icon to read the key. 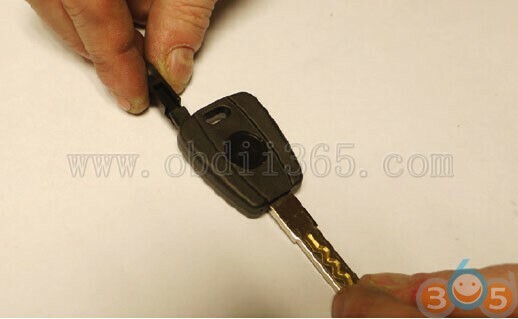 Insert the original key into the ignition and place the Handy Baby antenna on the original key in the ignition. 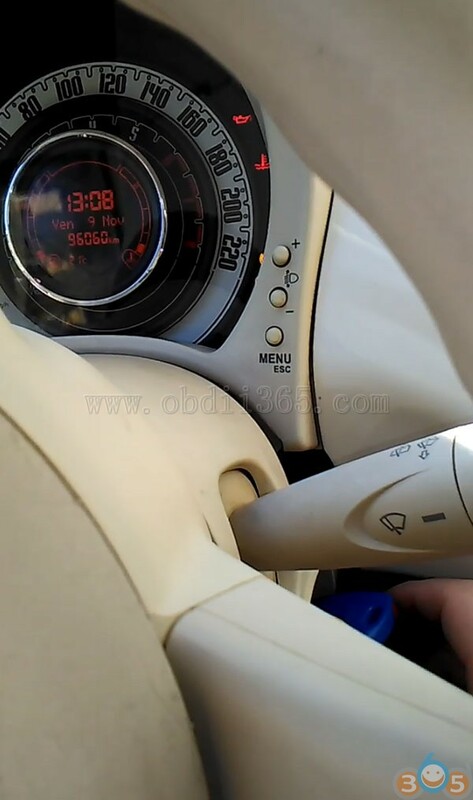 Then switch the ignition on and off up to 3 times, taking the key out of the ignition each time you turn it off. 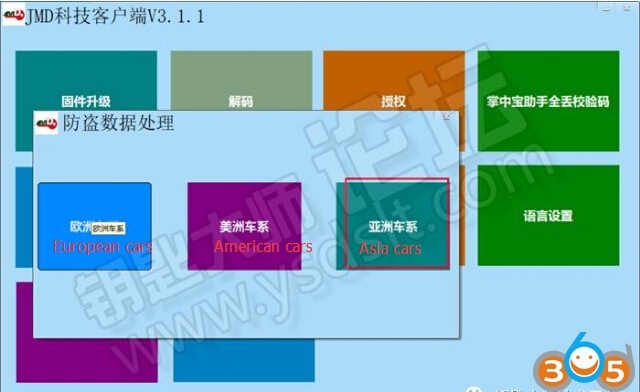 Alternatively, you can hold the antenna next to the key and the aerial ring on the car. 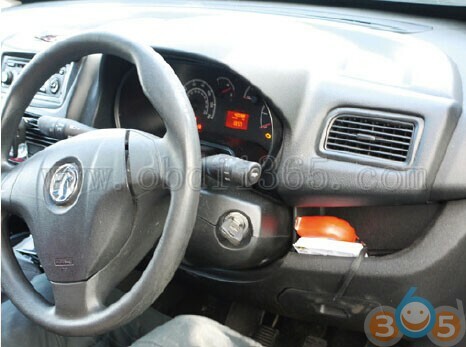 Then switch the ignition on and off up to 3 times, taking the key out of the ignition each time you turn off. The Handy Baby will state success when it has sniffed all the data it needs. 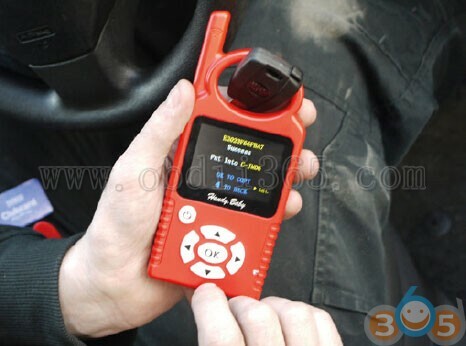 Now remove the key from the ignition and put the original key back into the Handy Baby and press ‘OK’ to decode. 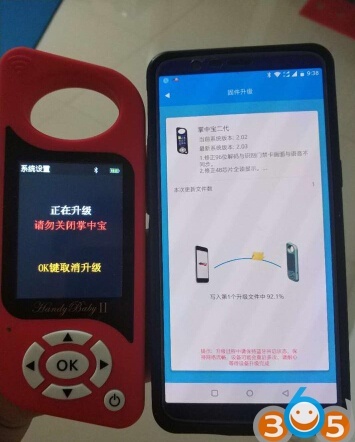 The Handy Baby informs you not to remove the original key during this process, and keeps you informed via percentage where it is in this task. will be completed and the Handy Baby screen informs you that decoding has been a success and instructs you to insert your JMD46 chip which is in the spare key. 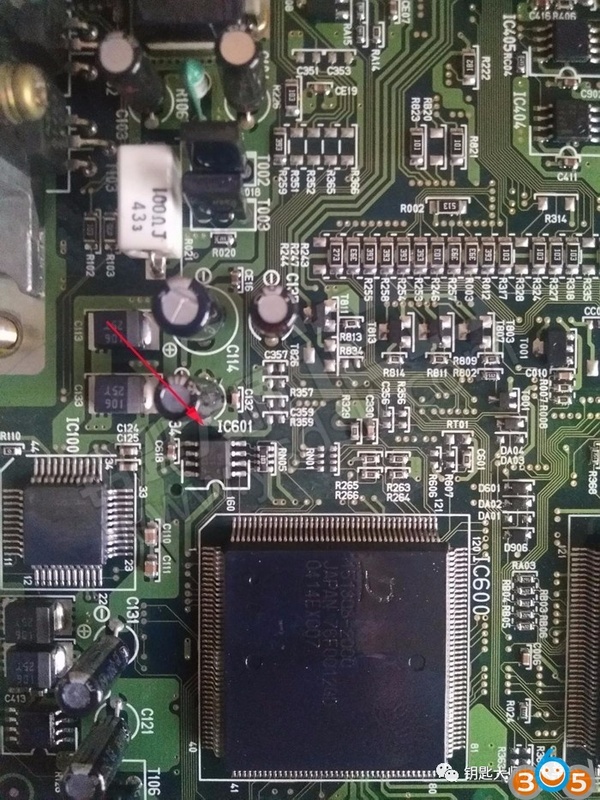 Insert your spare key with the JMD46 chip in it and press ‘OK’ to copy. The Handy Baby screen informs you it is copying the key and instructs you not to move the key. 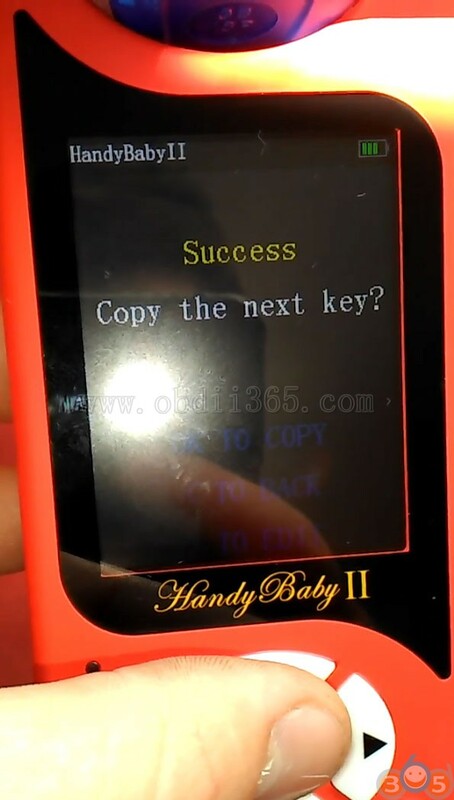 Once completed, the Handy Baby gives you the option to do a 2nd key. 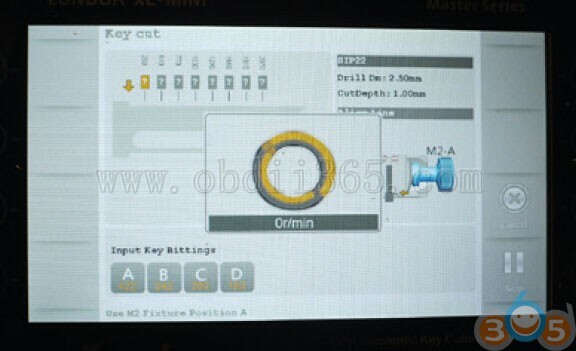 If you want to do a 2nd key, insert a new JMD46 chip and press ‘OK’ to copy. We only want 1 key today, so we press the left arrow to exit the function. 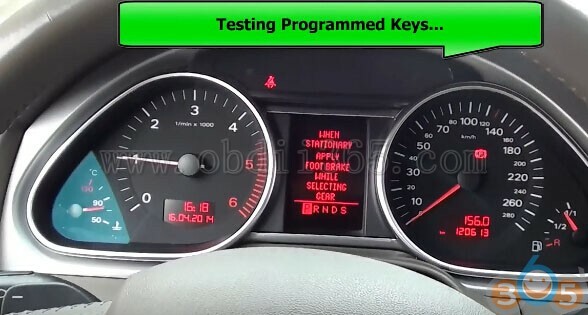 Now test your key and start the engine. The key will work flawlessly. but on whole it averages between 2 and 4 minutes on ID46. 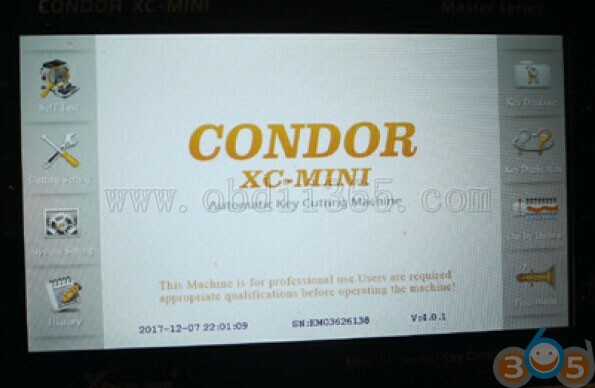 This entry was posted in car key programmer and tagged Condor Mini, Condor XC-Mini, handy baby, JMD handy baby on July 10, 2018 by obd365. 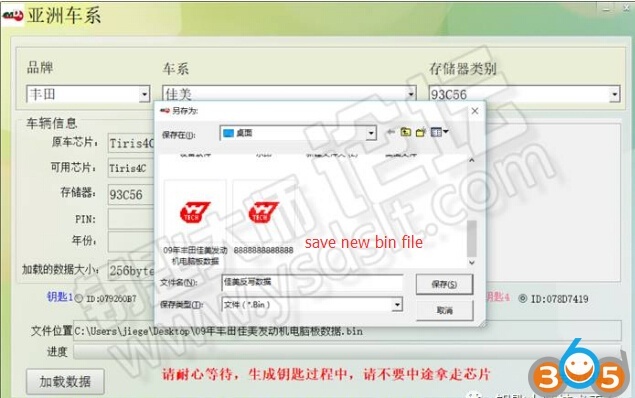 JMD Handy baby key copy machine software released to V9.0.0 on April, 4th, 2018. 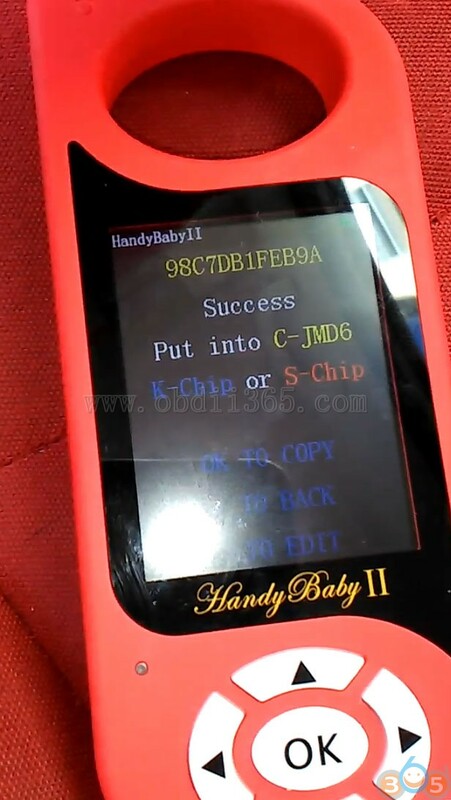 1st: 8C copy by JMD handy baby use TK5561A chip! so easy and so quickly! 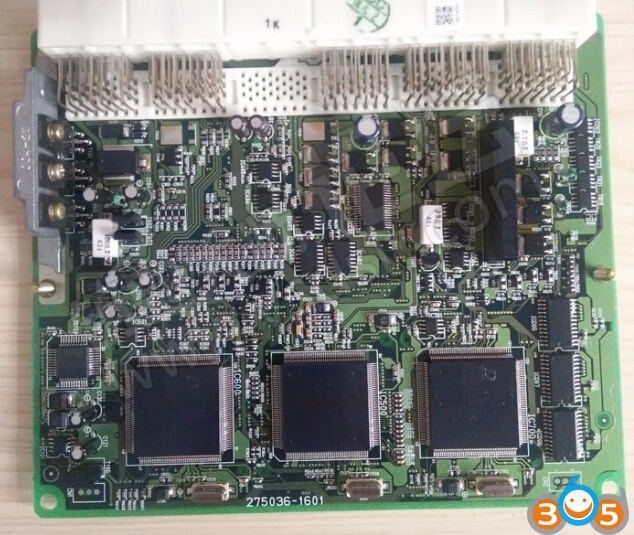 use TK5561A blank chip !! 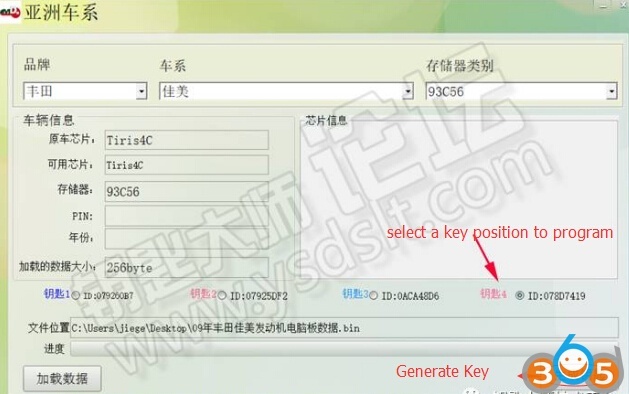 smart key ……) need extra payment each time!! just use assistant online ! 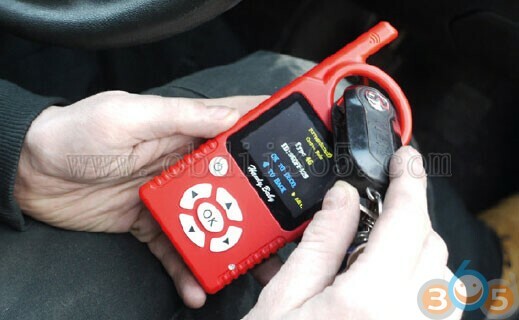 This entry was posted in car key programmer and tagged handy baby, JMD Assistant, JMD handy baby on April 9, 2018 by obd365. 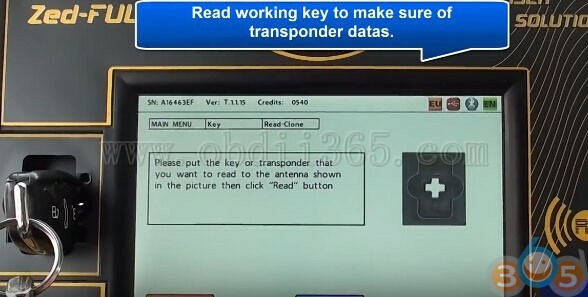 Here’s little guide on programming Toyota Camry 2009 4C Chip key by JMD handy baby key copy machine when all keys lost. 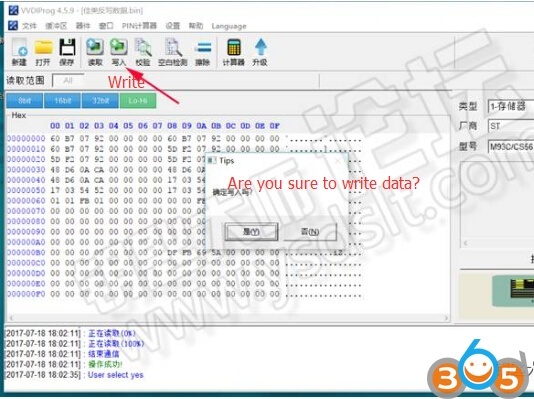 The tutorial was provided by a Chinese locksmith. Handy baby display 4 keys ID. All keys have lost, we select any key ID position to program key. Here we select key position 4. Place 4C chip into coil of handy baby. Operation success. 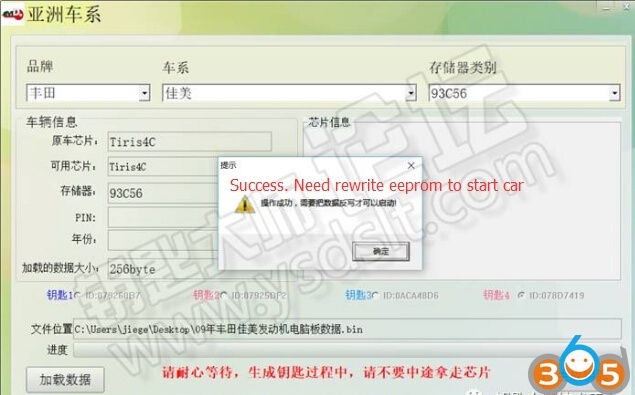 You need to rewrite eeprom to start car. 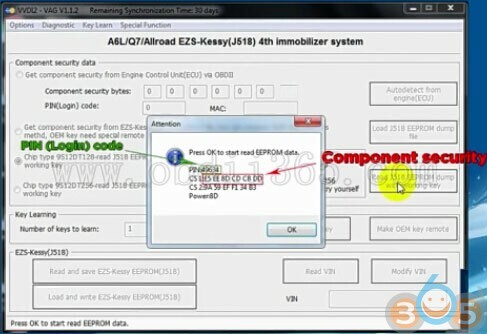 Try to start vehicle with 4C chip key. 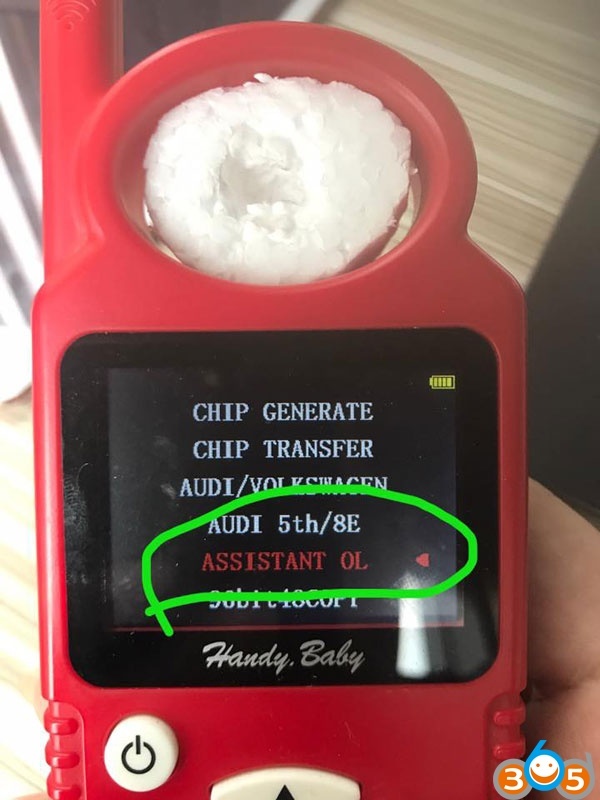 This entry was posted in car key programmer and tagged handy baby, JMD handy baby, vvdi prog on November 24, 2017 by obd365. 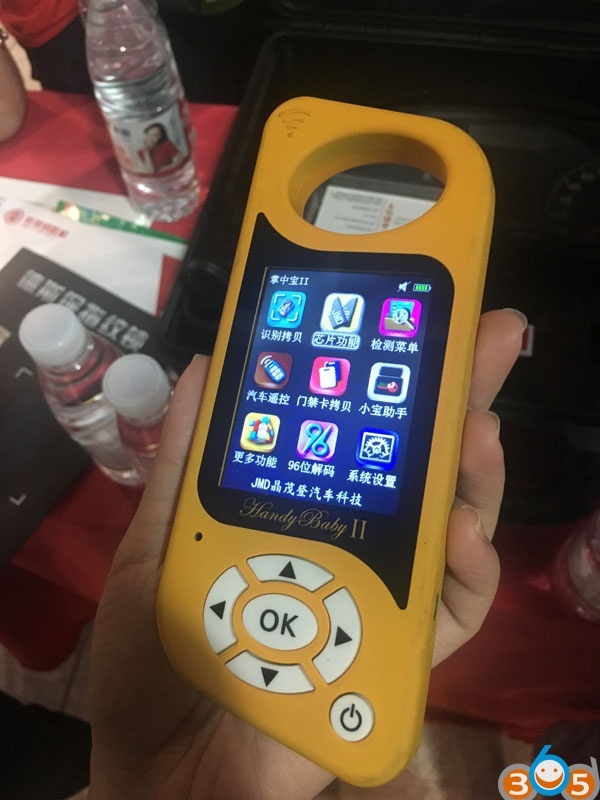 JMD Handy Baby key programmer software has updated to version 8.2.0. 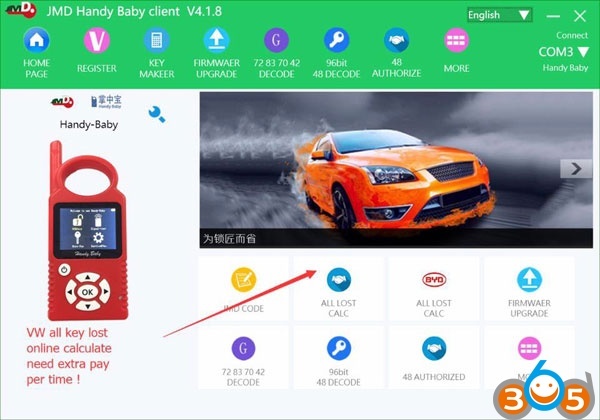 Free download handy baby update 8.2.0 to program keys for more cars and motorcycles. 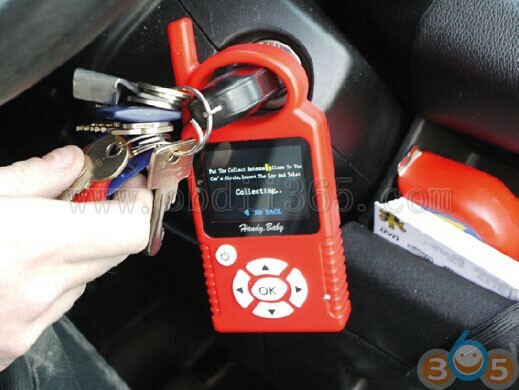 This entry was posted in car key programmer and tagged handy baby, handy baby key programmer, JMD handy baby on April 14, 2017 by obd365. 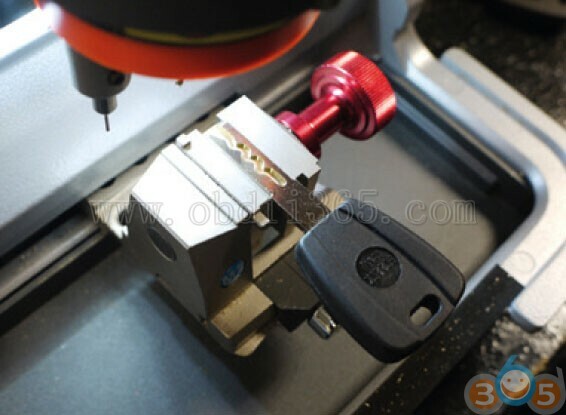 Last week I successfully made a spare Honda CBR600 ID46 PCF7936 key by Handy Baby key programmer! Tested by myself OK and easy! My customer came with his Honda CBR600 motorcycle, only one working original key. 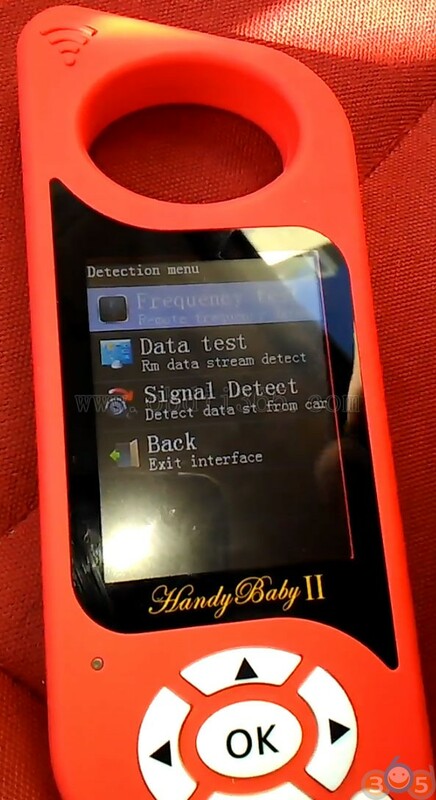 I used Handy Baby to copy the Honda motorcycle ID46 PCF7936 transponder chip and added a new key (left one)! 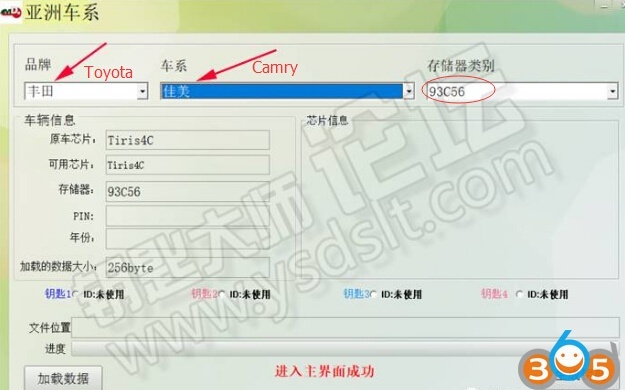 How I copy Honda CBR600 ID46 PCF7936 chip by JMD Handy Baby? Step 1 off course is to power on Handy Baby key copy machine. 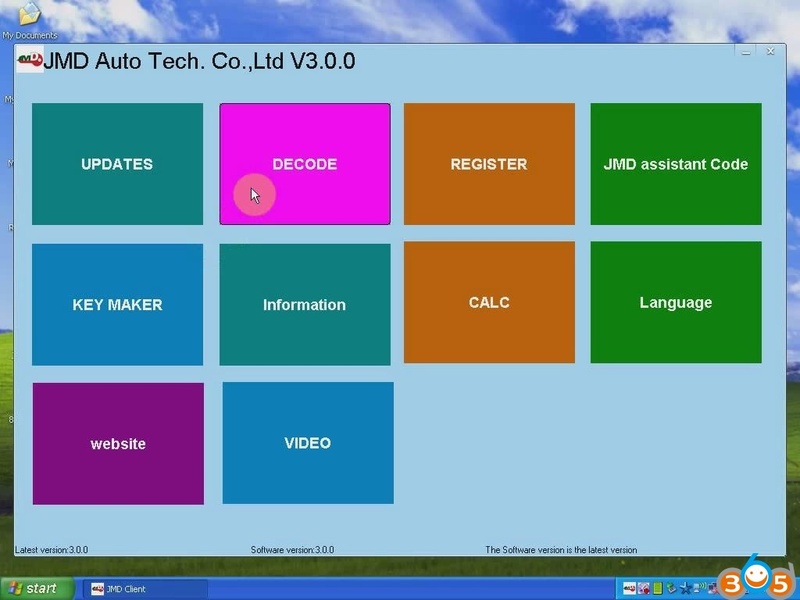 Next, I go to choose “Read& Decode” function, choose the icon and press OK button. 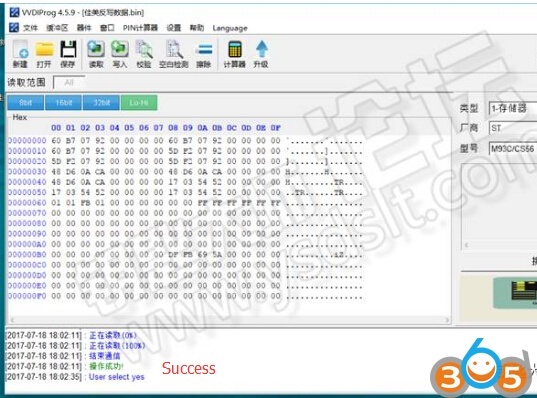 And I first decode the original key chip. Just put the key into the coil and press OK button to decode. Handy Baby read out this Honda CBR600 key chip type ID46 and key chip ID. Then I choose “For Handy Baby Collect 1” option to continue. And follow the instruction. I insert the original key, put Handy Baby’s antenna close to the key and switch key to ON. 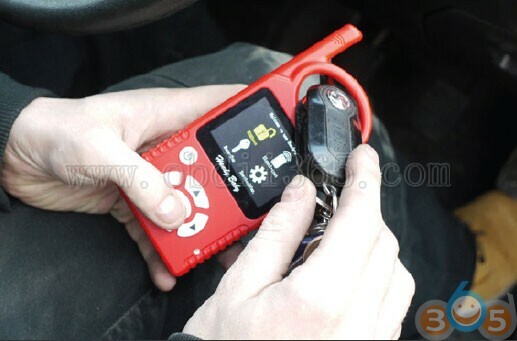 OK, put the key back to the coil then press OK button to start decode. 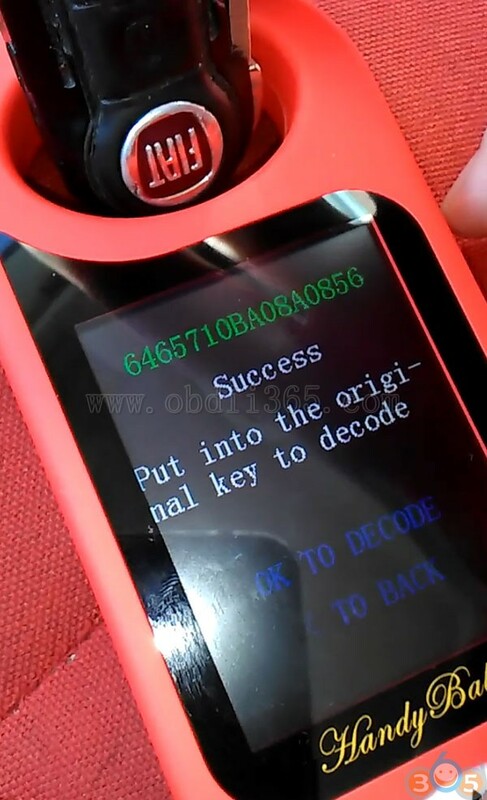 Use Handy Baby to decode Honda CBR600 ID46 PCF7936 key success! 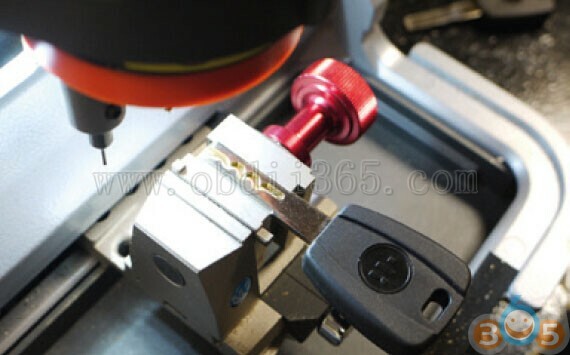 Put the new ID46 key chip into the coil, press OK button to copy. 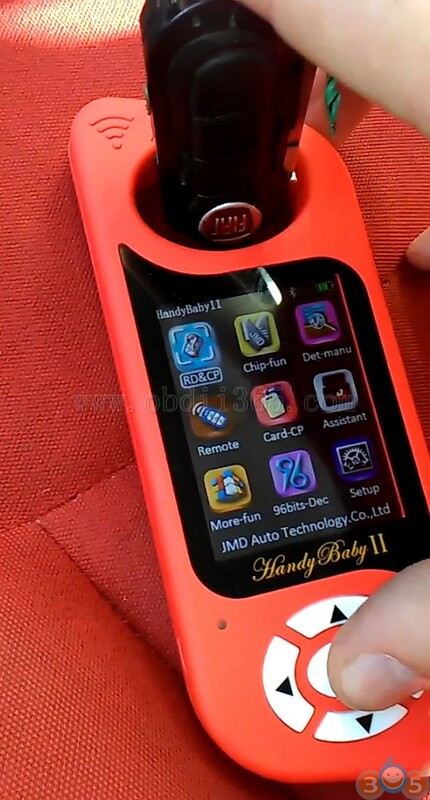 In this way I use JMD Handy Baby to clone Honda CBR600 ID46 PCF7936 key chip OK! 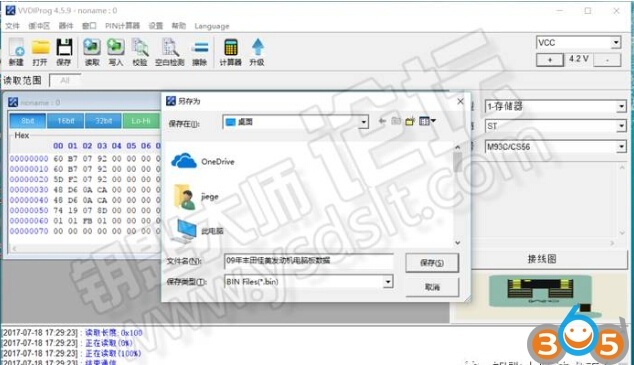 Key ID is same with the original and new key is working! 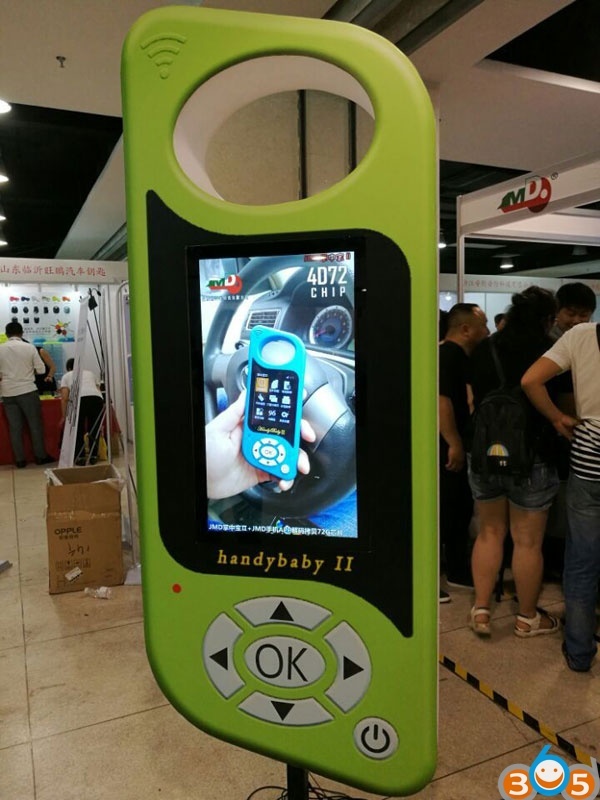 This entry was posted in car key programmer and tagged handy baby, handy baby key programmer, JMD handy baby on April 12, 2017 by obd365.